The show will be uniquely staged like never-before-seen throughout several rooms of the Rochester Century Club as a moving interactive experience. 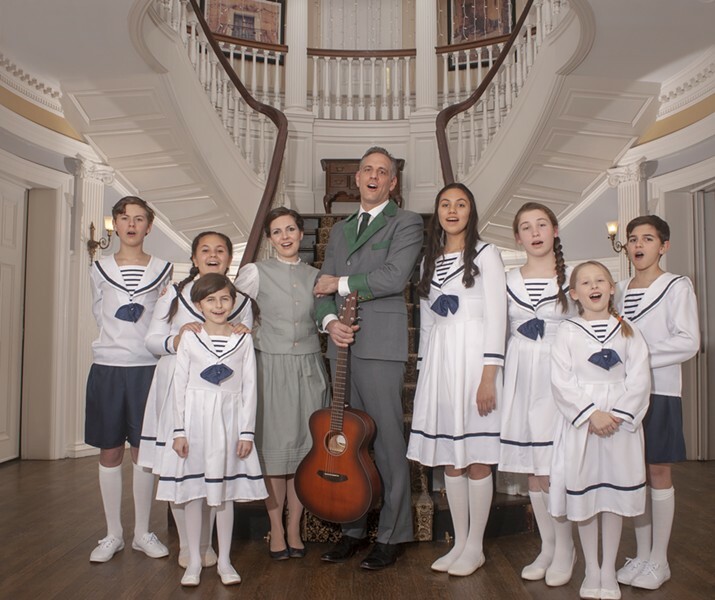 Become part of the show as the audience moves through the Von Trapp mansion while understanding the show from a new perspective. Directed by Judith Ranaletta. Presented by OFC Creations.